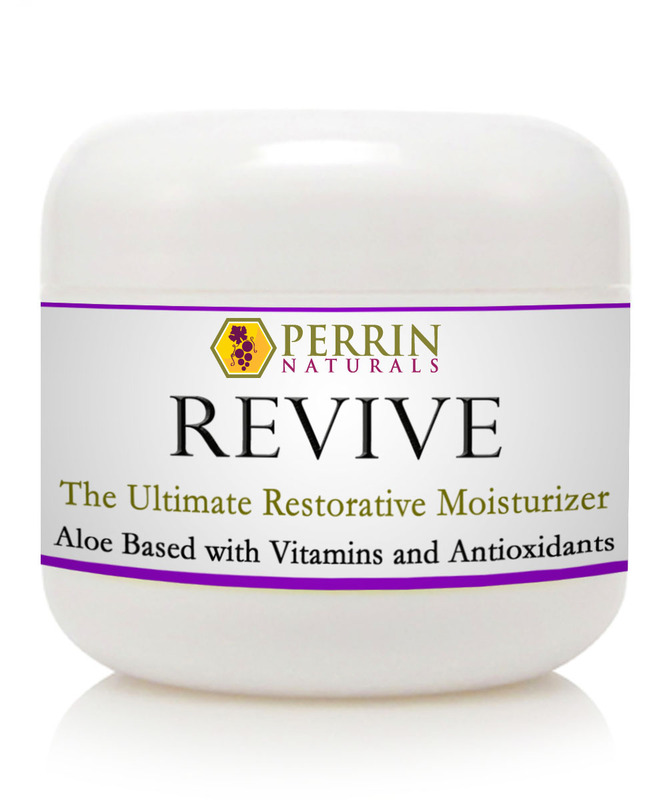 A natural vapor rub without artificial menthol. Sinus and congestion relief without artificial menthol. 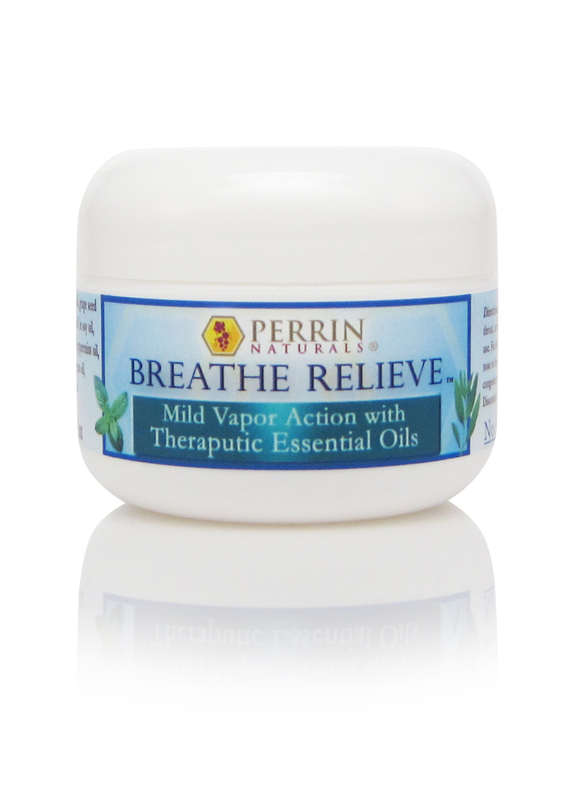 A natural vapor rub with a combination of therapeutic essential oils that naturally promote decongestion, soothing relief from chest colds, and alleviation of coughs. Contains an array of essential oils including eucalyptus, tea tree, and peppermint which have been traditionally used to ease colds and coughs. No artificial menthol and no petroleum. Ingredients: organic extra virgin olive oil, organic castor oil, grape seed oil, organic safflower oil, sweet almond oil, organic beeswax, eucalyptus oil, lavender oil, peppermint oil, clove oil, orange oil, tea tree oil, cedarwood oil, oregano oil, rosemary oil, lemon oil, natural Vitamin E in soy oil, Vitamins A & D, and alpha lipoic acid. Spread over sinus areas, between lips, and nostrils for stuffy noses. Use on temples for headaches. Rub over chest for a chest cold. Perfect for use in combination with a neti pot or steam bath.